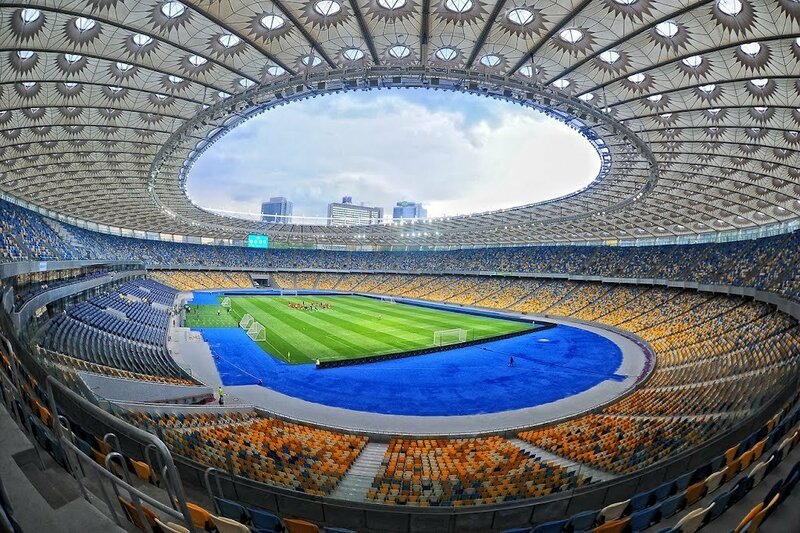 The stadium with the capacity to seat 60,000 football fans was built to the design by architect M.Hrechyna. It was to be festively inaugurated on Sunday, 22 June 1941. But in the early morning of that very day, the Great Patriotic war against the Nazi invaders broke out.